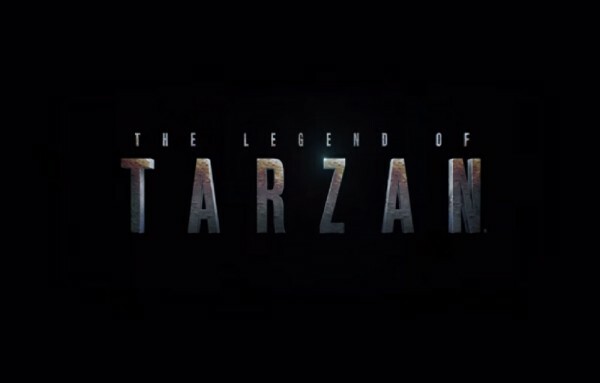 Warner Bros. Pictures has released a 360-degree view of The Legend of Tarzan on YouTube. The video lets users interact to get a full 360-degree view while swinging through the jungle as Tarzan, or whoever you want to be. Just click on the video itself to turn your view, or use the navigator in the upper left corner for a bit more control. YouTube first launched 360-degree video support just over a year ago, and the immersive format has been used by both commercial and individuals alike. Best of all, this ‘Legend of Tarzan’ video can be streamed at up to 2160s (4k), or lower HD resolutions of 1440s and 1080s. The studio suggests to be seated in a turning chair for the best experience. But umm, wouldn’t that make us more dizzy?